Welcome to our February 2014 e-Newsletter! 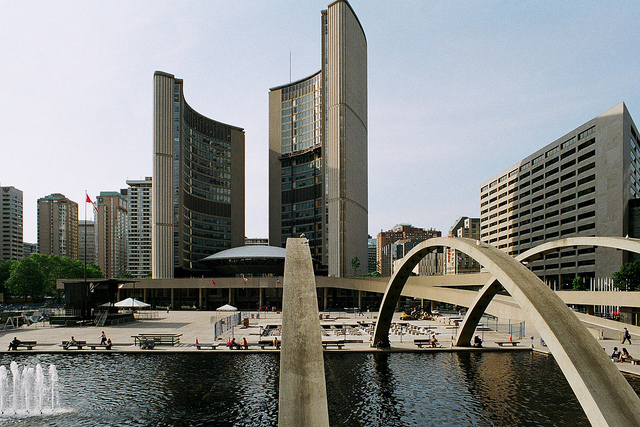 City council has passed the budget for 2014 and sadly, it doesn't include any reduction in the Land Transfer Tax. If you're having trouble wrapping your head around a ten figure budget, check out the article below from Torontoist. I've also included a link to a cool site that is making the rounds these days that can tell you about the history of your home (or a home you're looking to purchase)...it will let you know if the house has a criminal record. I looked up my home and thankfully there's no history but it did share with me the criminal activity in the immediate area. 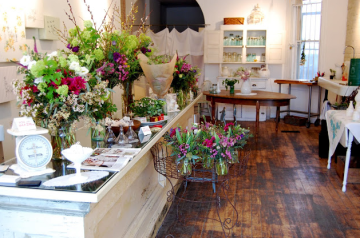 On a happier note, Valentine's Day is this Friday so below you'll find a link to Toronto's best florists. Please don't wait until Friday! 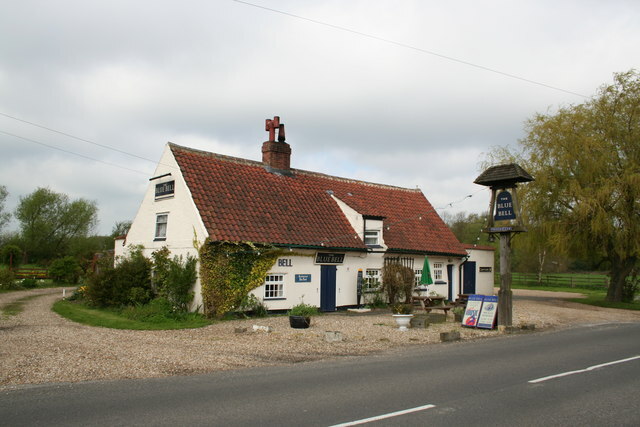 If you're looking for a distraction, take a look at the Rhubarb Festival happening soon at Buddies in Bad Times! As always, I thank you for your past and future business and any referrals you may have are greatly appreciated. Once again, it is time for city council's annual budget debate, where service levels and funding allocations are set for the next year, and Kuwait goes on high alert for fear of any threats. The budget is a big and confusing document; Click here for the highlights and some ways that you can follow the debate. Every Toronto home has a history, but there are a few out there that have a past. The city averages about 56 homicides a year, and they all have to happen someplace. There are fires, clandestine marijuana grow operations, and other, weirder crimes that defy concise description. For Valentine's Day, get your loved one a gift from one of Toronto's best flower shops and florists. Whether it's a last-minute bouquet, an "I'm sorry" floral arrangement, or the centre pieces for a classic wedding affair, Toronto is filled with amazing florists who are always ready to spring into action to capture just what you want to say. Buddies in Bad Times' Rhubarb Festival is celebrating 35 years of theatre, performance art, music and more. It's a great festival for those who like smaller theatre and shows that are a little more avant garde than the big budget shows. Classic King West Village Lofts! 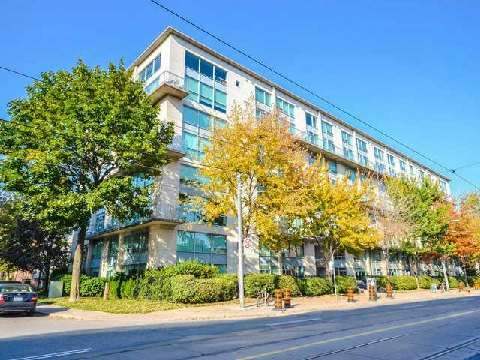 2 Level, 2 Bedroom Suite With Master Ensuite Bath,Powder Room On Main Floor.Parking Included,Huge South Facing Balcony Drenched In Sunlight Overlooking Park. 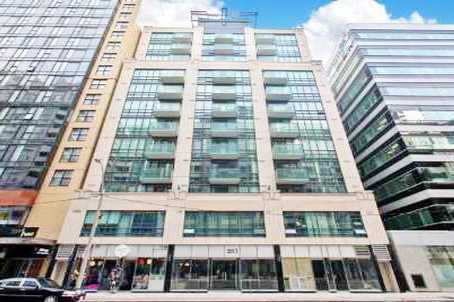 17' Foot Ceilings, Approximately 1000 Square Feet Featuring Exposed Concrete,Open Concept Kitchen With Upgraded Appliances & Newer Wood Floor In The Heart Of King West.Steps To Trinity Bellwoods,Queen West Shops & Restaurants.Perfect For Investor,Single Starter Or Couple! Location Is Key! One Bedroom Plus Large Separate Den (Space Easily Used As 2nd Bedroom), Quiet South Facing With Balcony. 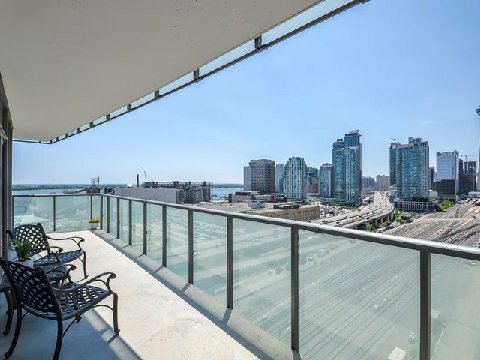 Engineered Wood Floors, Spacious Living/Dining, Separate Kitchen, Ample Closet Space, Steps To Financial Core, Entertainment District, Restros And Bars, Rogers Centre, Theatres And All Downtown Has To Offer. Immaculate 2 Bedroom + Solarium/Office With Jaw Dropping Views Of The City Skyline And Waterfront, Cook's Kitchen W/Some Updates Appliances, King Size Master W/5-Piece Ensuite And Closets Galore, Newer Flooring Thru'out, Approx 1204Sf, A Classic Condo Experience Only Steps To The Beach, Trails And Lake Ontario. 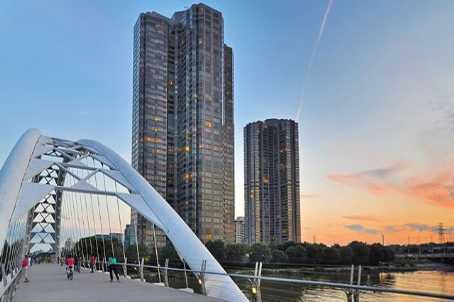 2 Bdrm + Den, Oversized Wrap-Around Balcony W/South West Facing, Stunning City & Lake Views. Many Upgrades Include Gas Line For Bbq On Balc.,Modified Kitchen W/Tile Back splash & Quartz Waterfall Counter top, Oversized Master W/ Ensuite & W/I Closet & Flat Ceilings Throughout. In The Heart Of St. Lawrence Market & Steps To Ttc, Theatres, Restos, Lake & All City Delights. means that it was difficult for some buyers to find a home.